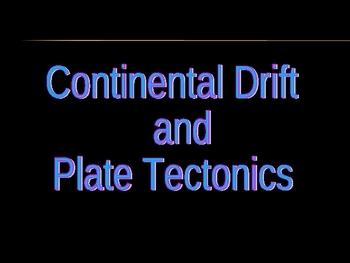 This is a a PowerPoint lesson dealing with the theory of Plate Tectonics and Continental Drift. 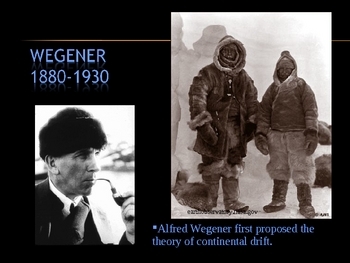 It discusses Wegener's theory and the reasons it was not accepted at first, and the evidence that supports the theory. 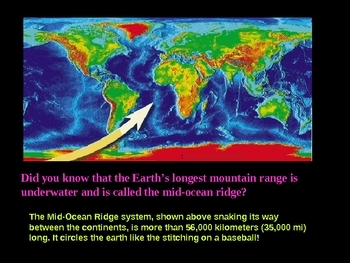 It also discusses sea-floor spreading and the different types of plates and plate boundaries. 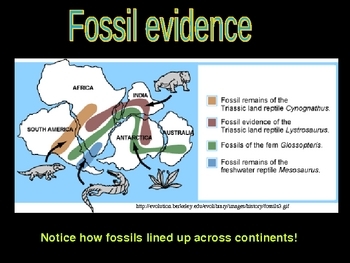 There are hyperlinks to animations showing sea-floor spreading and the different types of plate boundaries at what kind of landforms are produced at each. It details subduction and mountain building. It is a great way to introduce the topic or to have the kids go through on their own, so they can see the various animations.